This is a very creative and interactive HTML5 and CSS3 template that helps you make scrolling through your web pages more interesting. 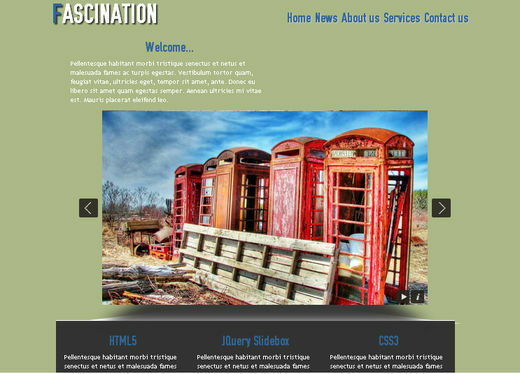 This template offers a 2 column fixed width template with jQuery drop down menu, image transitions and a PHP contact form. 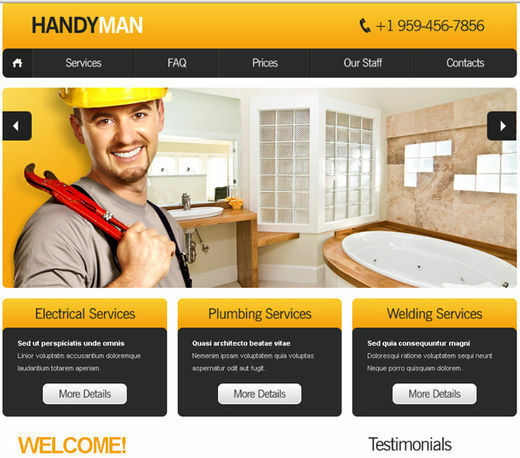 Are you running a maintenance business? 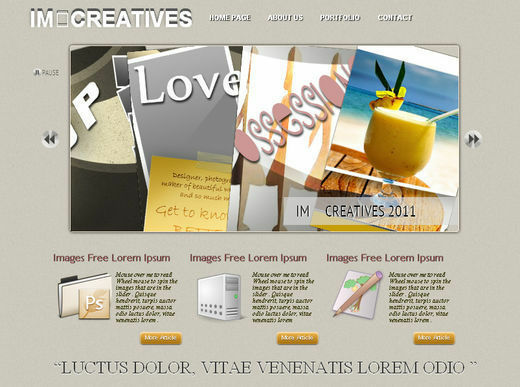 If your answer is yes then you would most likely be interested in this free web template to bring your website to life. 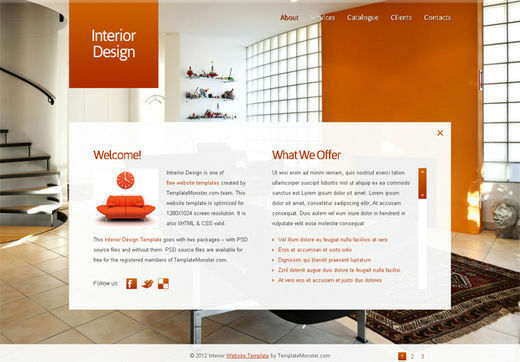 This creatively designed template is best suited for interior design and decoration related websites. 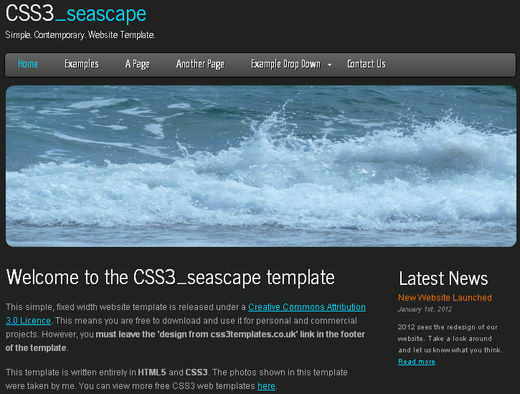 This template uses CSS3 transitions to rotate the top four menu items. 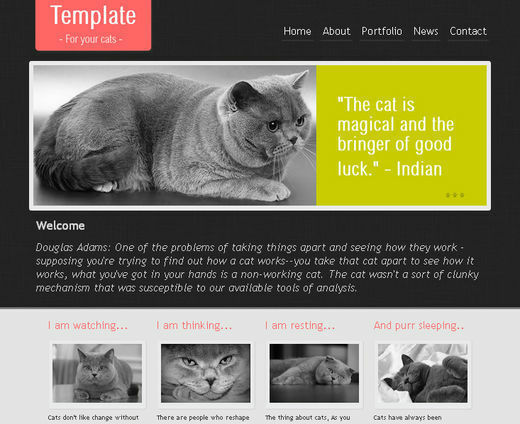 The template comes with loads of interesting items present throughout the template. 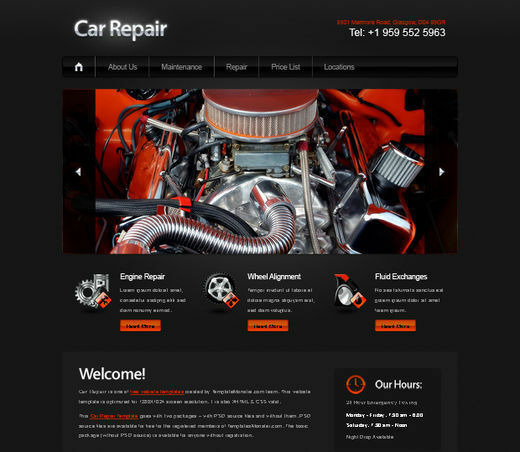 One of the best templates for automobile related websites, that comes with all the necessary features you need. In this template, you will notice highly developed visuals as well as animated elements that are integrated into the template via jQuery. The hover effects are simply amazing. 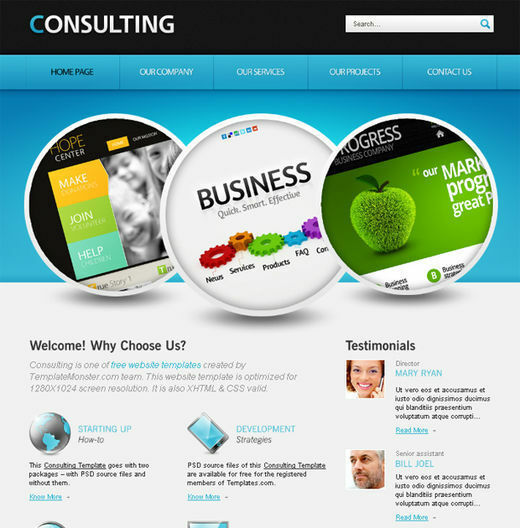 Here in this theme, you will see that all the consulting related businesses can make the most of it. 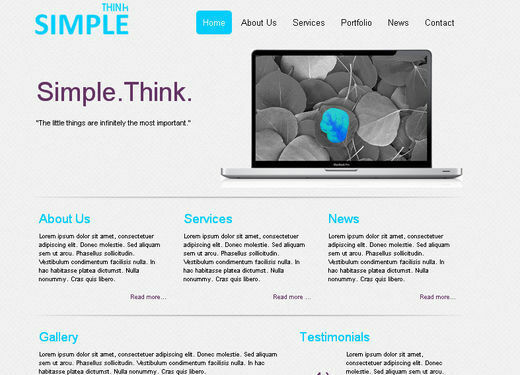 This is a free web template that provides a professional feel. A simple yet classy template for those who want a simple but professional look. 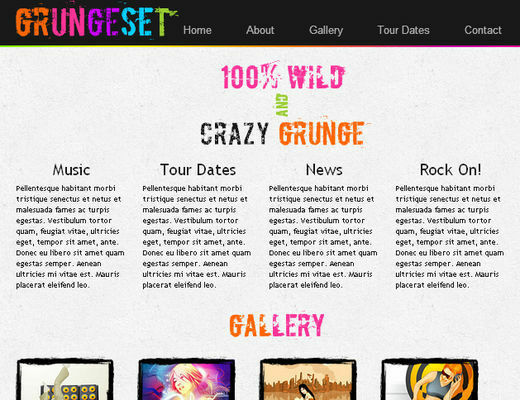 The template includes a jQuery image gallery as well. 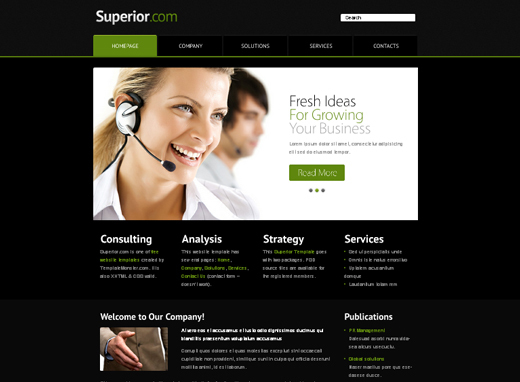 This one is specially designed keeping businesses in mind. 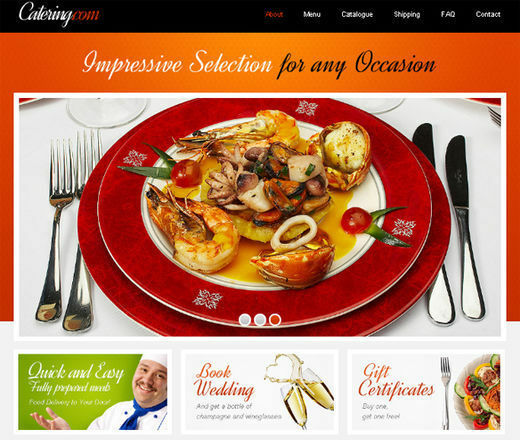 Therefore, this template offers all those features that you will require to showcase your products with a professional flair. 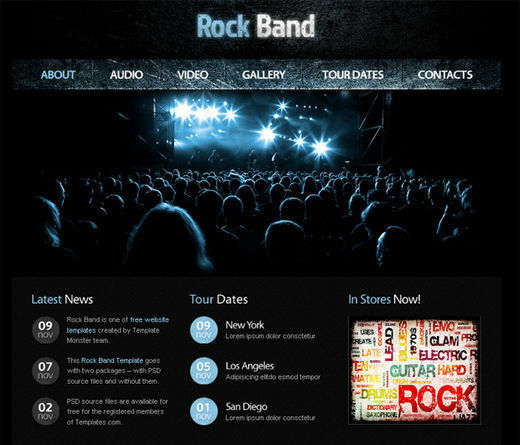 If you run a music website and are looking for a custom web template to set your site apart, then this free web template is for you. 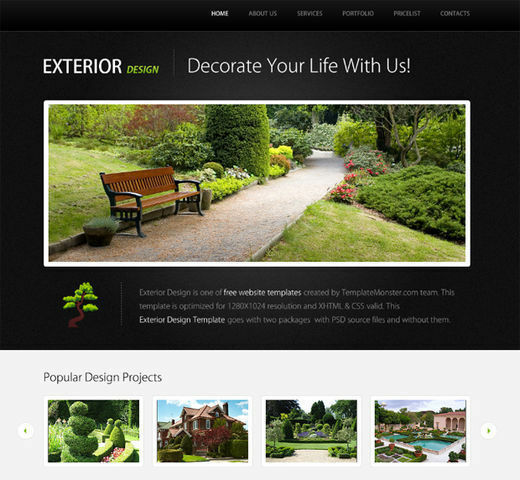 In this template, you will find both a gallery-style home page layout as well as a 3-column interior page layout. 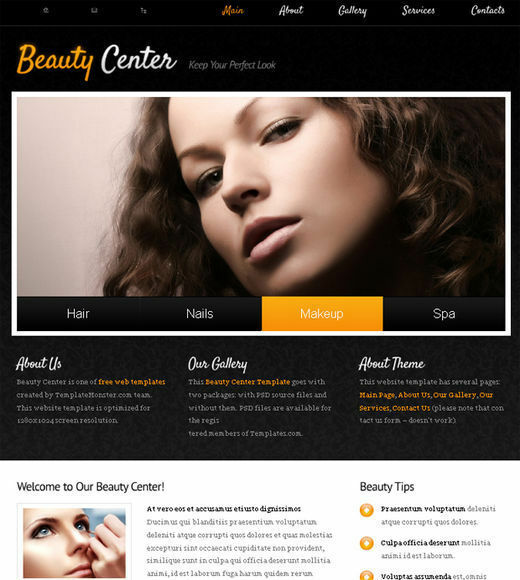 This is a simple but elegantly designed web template for the beauty salons websites and the businesses that deal in beauty care. A bright and vibrantly colorful template that is suited for those who want to bring their websites’ images to life using Flash. 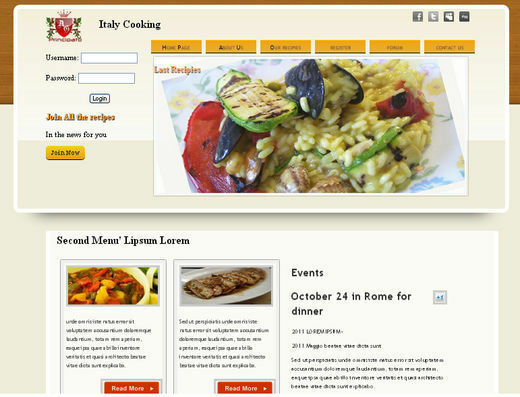 This is another brilliantly designed template for businesses that offer free food delivery. This template has been designed based on restaurants or culinary themes, although it can easily be used for any other kind of niche as well. 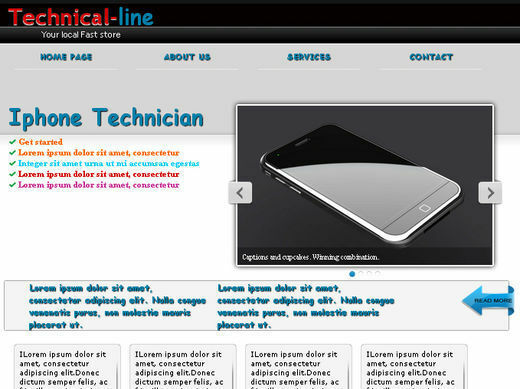 This template shows you an effective use of the jQuery cycle slider that makes this website template ideal for businesses. 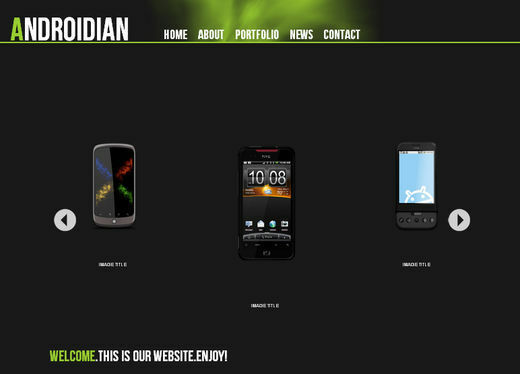 If you want your images and headlines to be more focused then you should opt for this template. 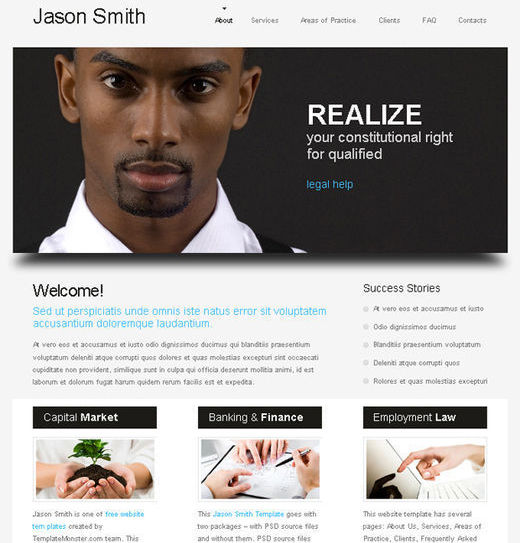 This is another free website template for the websites that deal in the business of law. 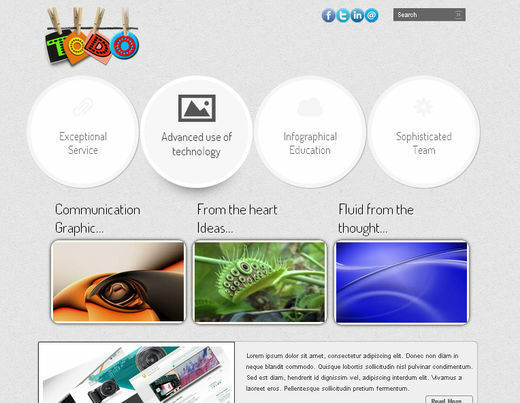 This custom theme comes with all the required features that you need to showcase on your services. 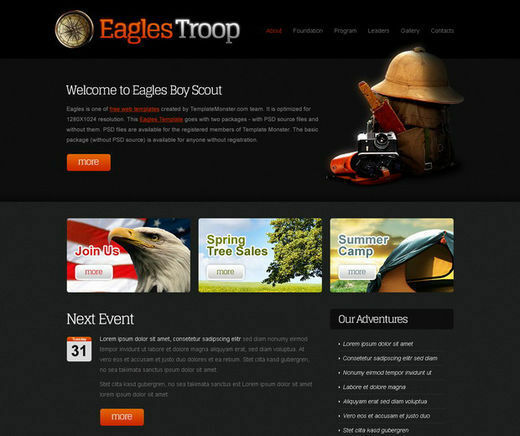 Although this template was designed for the Boy Scouts, you can easily customize this template according to your own needs and purposes. This is a visually appealing HTML5 and CSS3 template that comes with a cool rotating slider as well as text fonts that create a long lasting impact. If you have an exterior design bureau that you need to transfer to the online sphere then you should seriously consider this template for your needs. 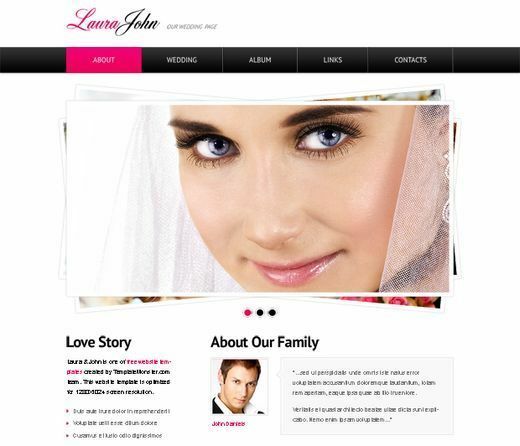 Make your wedding website noticeable with this free wedding website template. 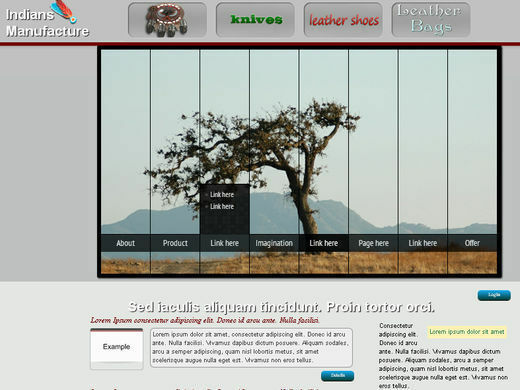 The jQuery image slider in this template brings your website to life. This template can be used for a variety of themes as it includes an image slider and beautifully combines a professional layout with a fun feel. 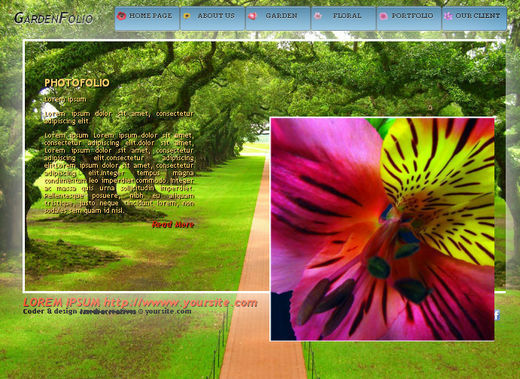 This is another free website template that uses a beautiful jQuery image slider. 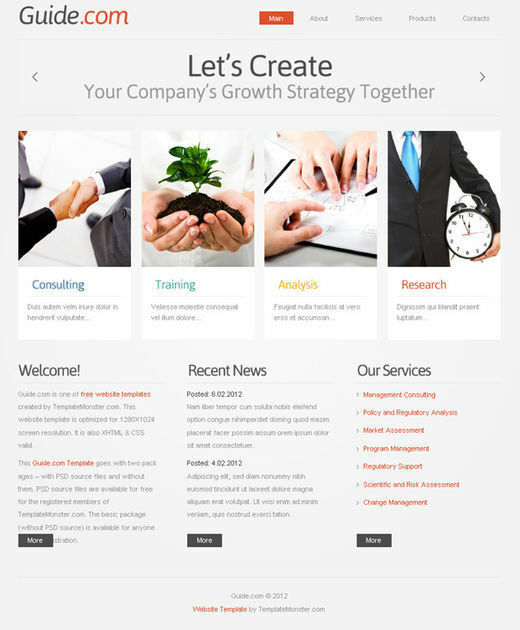 This free website template is ideal to be used for your business project. This round-up has reached its end. Please do share your opinion about this compilation as with us. Your comments are always more than welcome. You can leave your comments here.